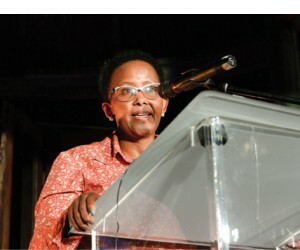 The Deputy Minister of Tourism, Tokozile Xasa, hosted the highly successful Women in Tourism initiative at Indaba. This annual event is fast becoming a sought after event to attend at this acclaimed Pan African Trade show. The establishment of the Women in Tourism (WiT) forum is aimed at addressing the economic inequalities and challenges faced by women within the sector. The WIT agenda is centred on ‘Commanding respect, ascertaining recognition of women’s contribution in the sector, encouraging representation in economic activities and leadership, and producing results which will enhance the supply and demand for domestic tourism. Tourism has been recognized as a pillar of economic growth as well as a social unifier. Within the industry, women make up nearly 70% of the workforce. However there is a marked under-representation of women in senior positions, with women holding fewer than 40% of all managerial positions, less than 20% of general management roles and between 5-8% of board positions. According to the South African UN representative, women in Ghana contribute almost 56% to the GDP, whilst South Africa is at about 30%. It is no longer negotiable that the economic empowerment of women to 50/50 representation beyond 2030 should be considered a priority. As a result of the size and relevance of the sector within the global economy, there are a wide range of stakeholders that have a strong commercial interest in enabling its continued growth and development, and associated with this, in enhancing the talent pipeline in order to unlock the potential of women in the workplace. These stakeholders encompass private and public sector players, education and training providers as well as the communities in which the sector is active. In a 2015 report, the WTTC highlighted the consequences of talent imbalances and talent shortages in global tourism, focusing on serious business and profitability consequences. Of the talent challenges faced by hospitality, perhaps the major issue is that of a failure to utilize talented women to the best effect within the industry, particularly at senior levels. Opportunities for women development and funding options available were highlighted at this event. 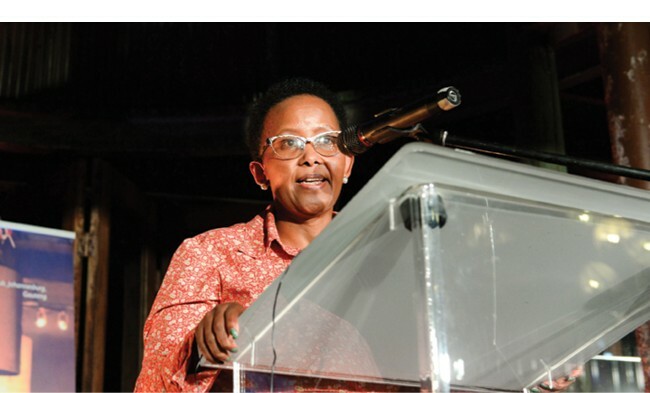 The Executive Development Programme for Women was launched in March 2016 by the NDT working with the BEE Charter Council It is targeting 20 women that will be identified from the industry and will go through a selection process in partnership with the selected Higher Education Institution. The newly established Enterprise Development Programme by the department shall focus on more than 50% of its efforts on Women Development through the Incubator process as well as formal business development studies. The programmes of support offered by the departmental Tourism Incentive Programme remain open for women in Tourism to tap in. Many of the skills development programmes offered by the department especially through the SRI funding, provide a leeway for women to venture into new areas like being chefs and Food Safety Assurers. Recognition was given to women that have invested their resources in breaking barriers and advancing the course of inclusive participation. The volunteers driving the chapters were acknowledged for the commitment and sacrifice. This year’s event also included the attendance of ministers and delegations from other African countries which is evidence of advancing the Africa agenda.